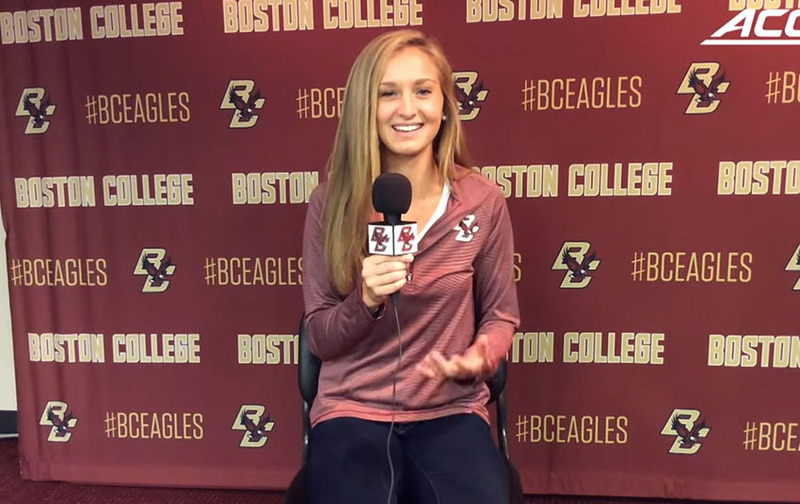 When Madeline Adams was preparing for the ACC Women's Cross Country Championship, she did not even dream that this competition would completely change her life. In her thoughts she was ready to run, but her body was not ready for such a challenging test. Madeline was running with all her strength and successfully beating the distance, but then her body simply turned off just before the finish line. In pain, she fell to the ground and stood only a few dozen meters before the finish. Many competitors ran past her, but then one of the girls left many viewers without words. Teenager Evie Tate from Clemson stopped at Madeline to put her on her feet, but they did not hold her. At the same moment, Rachel Pease from Louisville came to aid to Madaline, who assisted Evie with. Regardless of the result, they crossed the finish line together and with their action, they excited the whole world. Videos were quickly circled around the world, and Evie and Rachel could be a good example for many. Take a look at how the girls helped a frustrated runner who fell to the grounds just in front of the finish line!